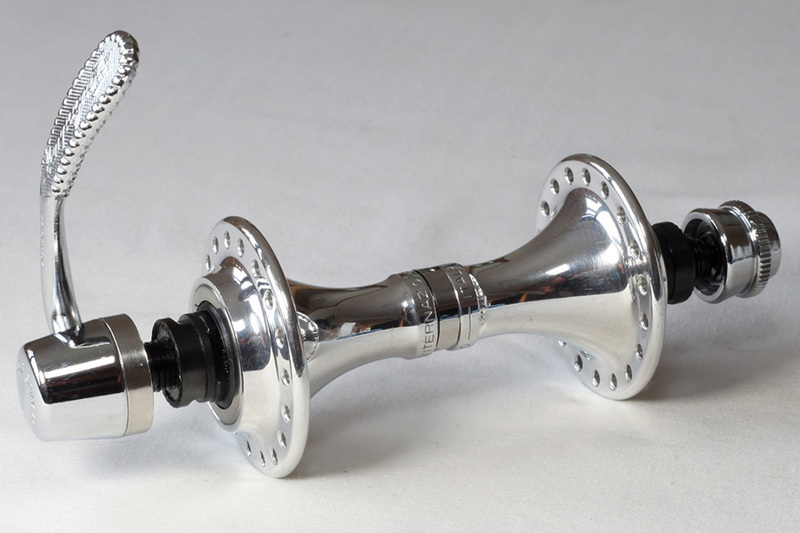 Alltrax cycles are suppliers of classic Campagnolo and Cinelli cycle parts. 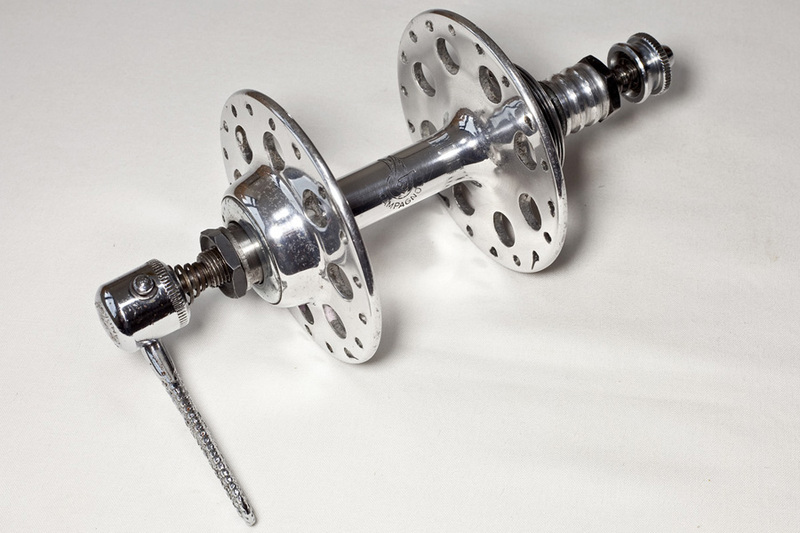 Each of the classic cycle hubs listed below is available to buy. 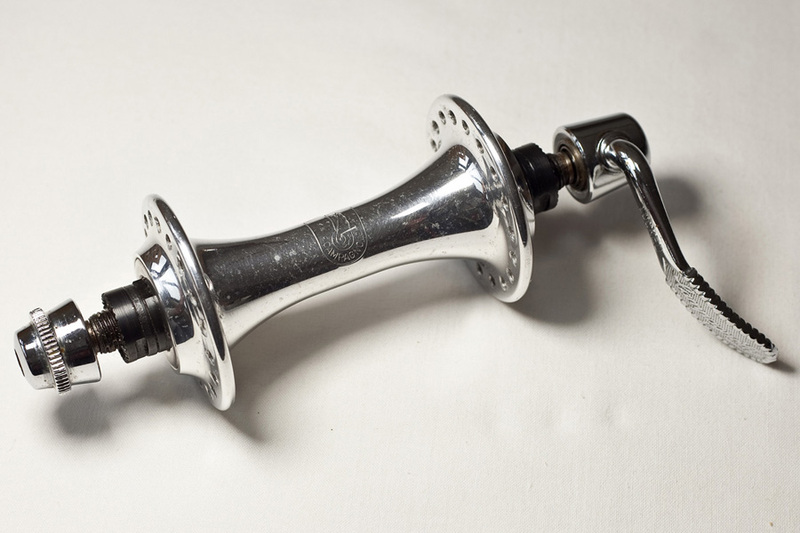 Guaranteed to work and all meticulously checked, cleaned and polished. Mouse-over the picture to see the original classic detail. 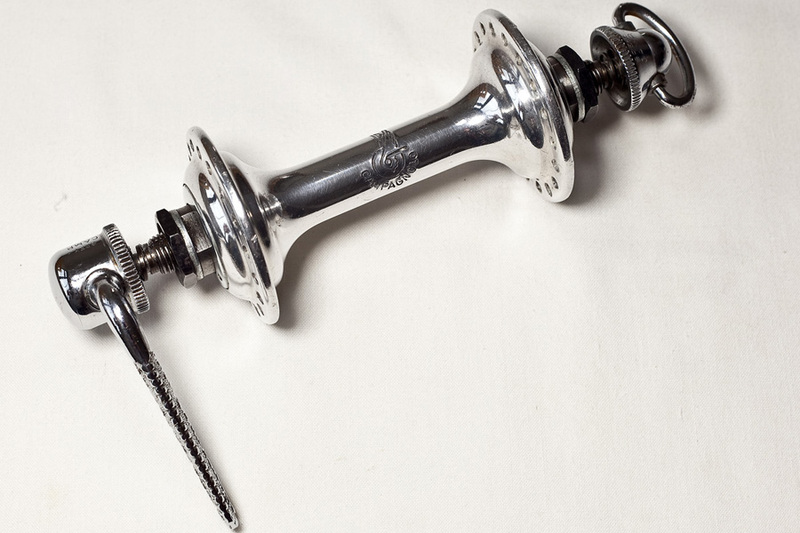 Classic Campagnolo Hub Early 1980's Campagnolo Hub. 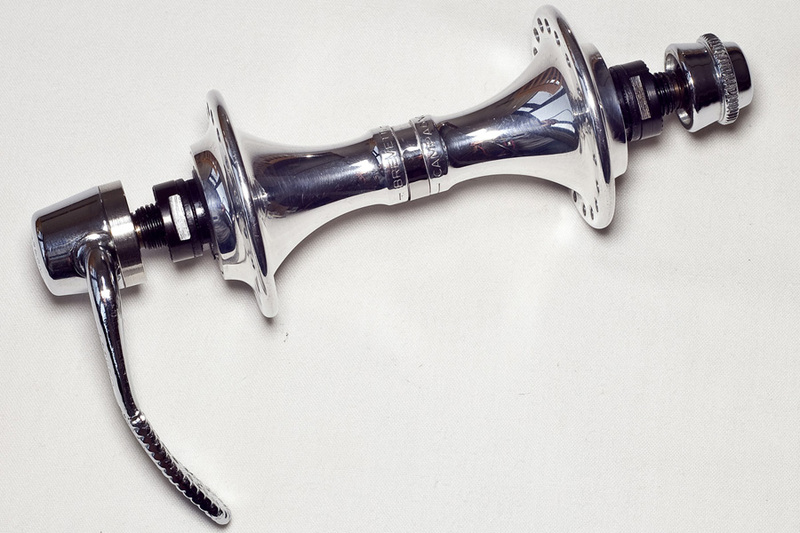 Classic Campagnolo Front Hub. "flying wing" logo. Drilled 32 h.